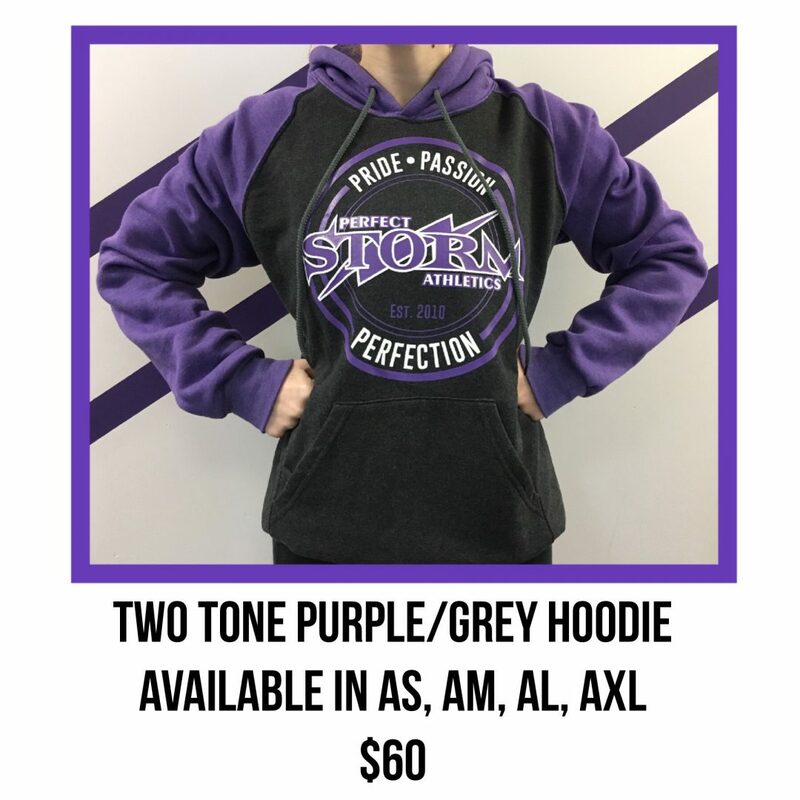 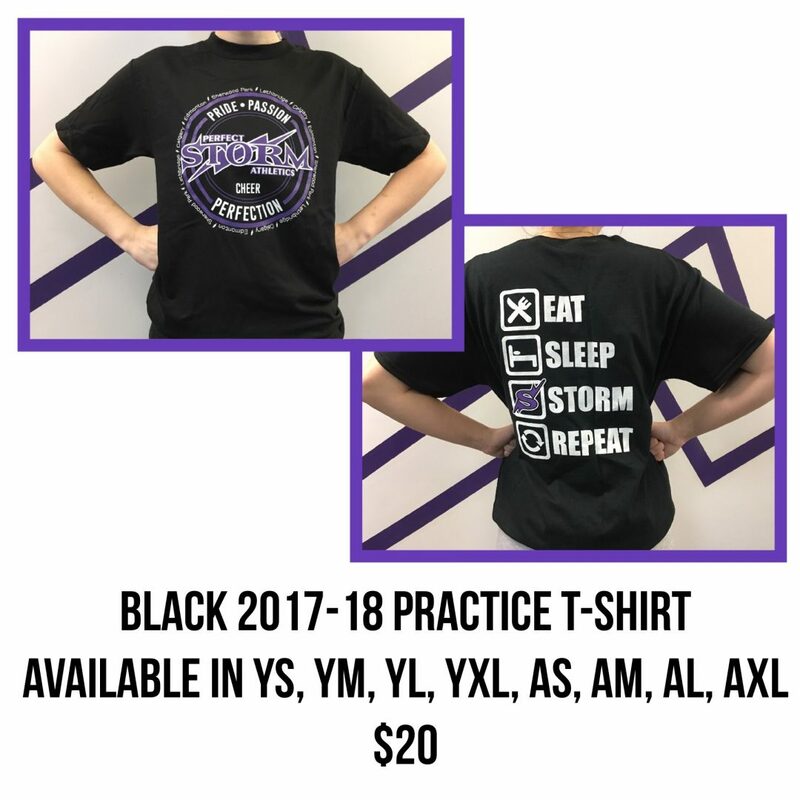 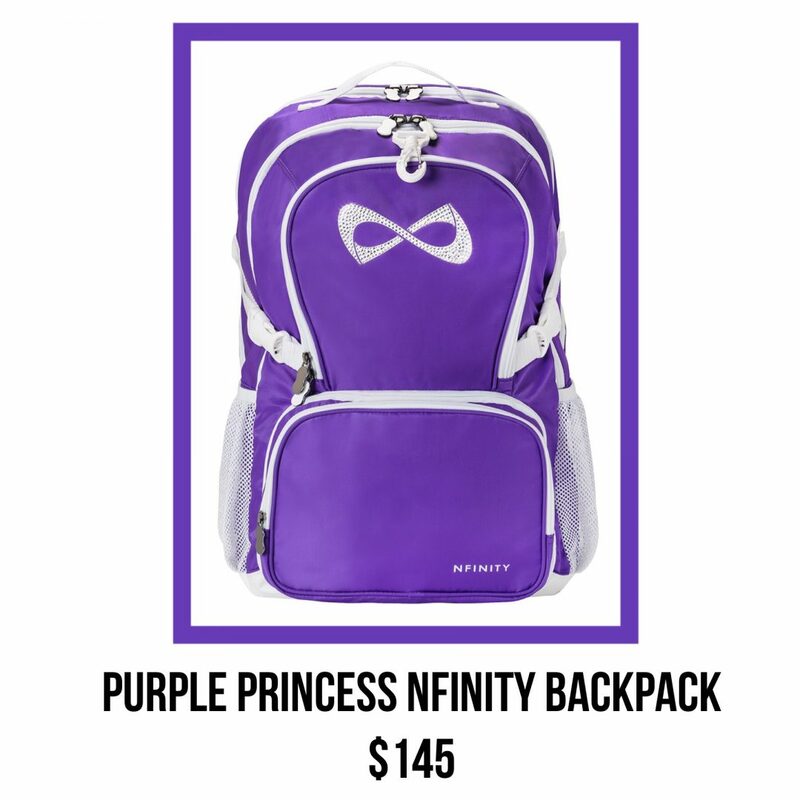 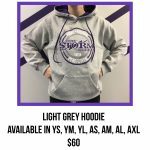 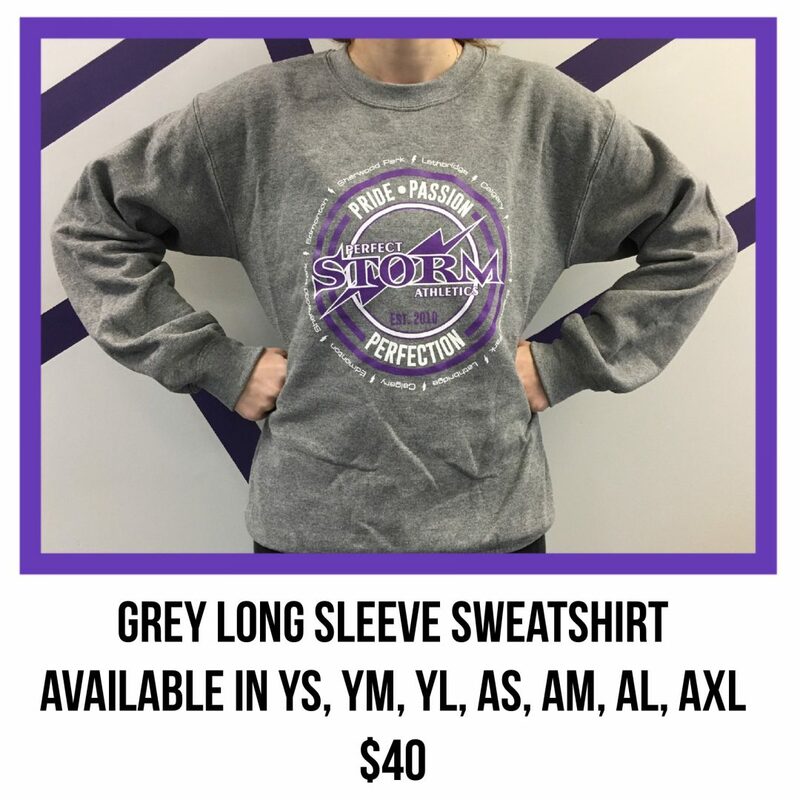 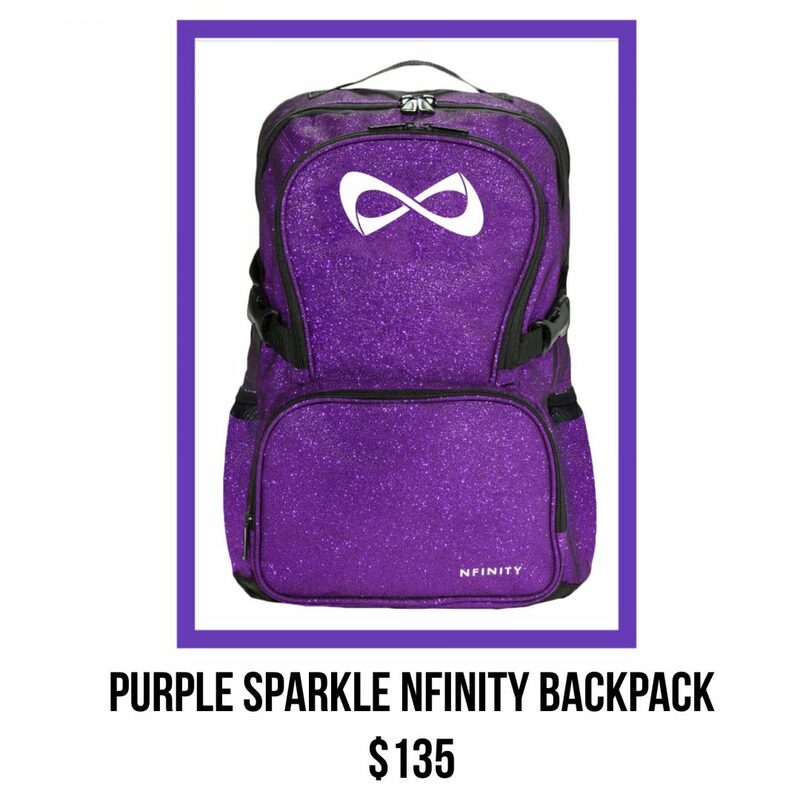 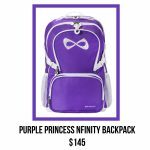 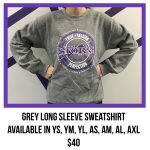 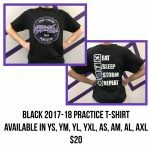 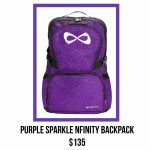 We are proud to offer a wide selection of Perfect Storm Athletics merchandise in our Storm Seller ProShop. 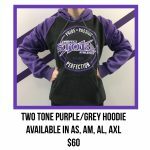 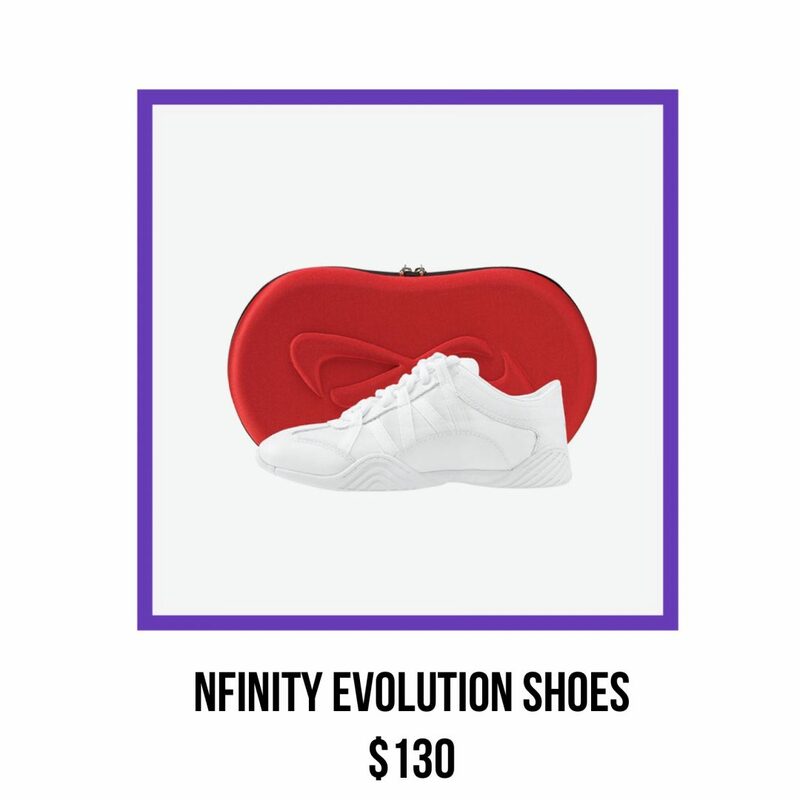 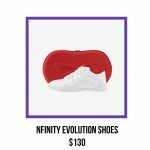 These are just a few of the many items you can purchase. 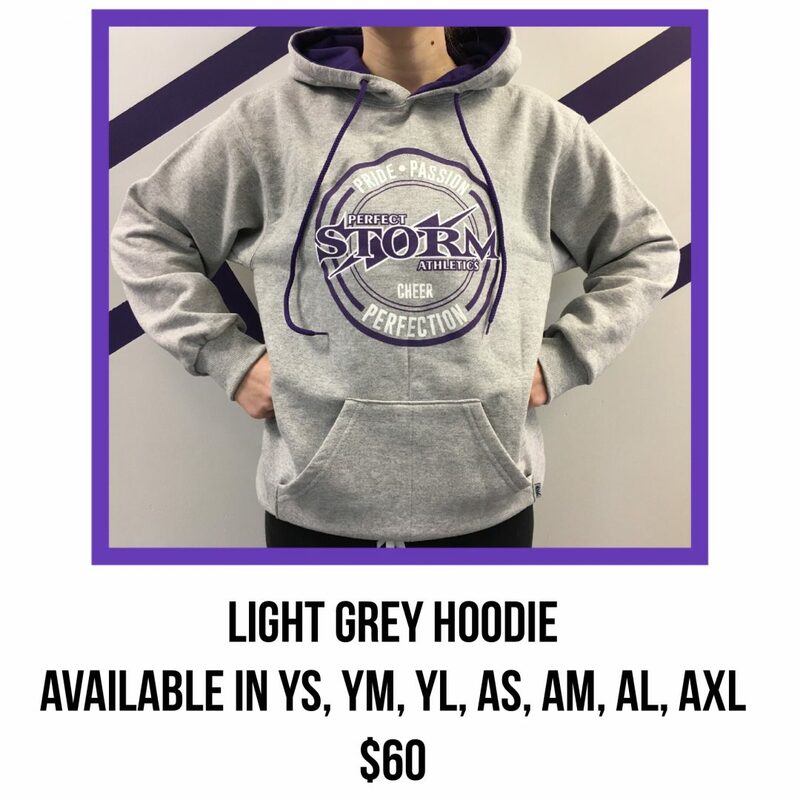 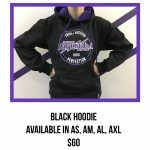 We are not currently set up for on-line ordering but we welcome you to come to our gym to check out all of our great clothing and accessories.